You never know what kind of fun things you’ll find when I share my favorite things. Today I’m sharing one of my favorite apps, one of Dalton’s favorite toys and much more! I’m more of a text kinda girl than someone who likes to chat it up on the phone. But now that I’m chasing a little boy around the house, the simple task of texting has become a bit challenging. 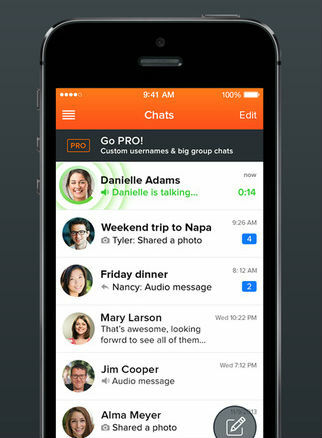 I was introduced to the Voxer app a few months ago and it has been a game changer for me. I would compare this free app to a walkie talkie. All you have to do is press the button, say your message and it’s sent to your friends/family where they can listen to it/reply back whenever they have time. And even though I don’t like to talk on the phone, this app makes it so much easier to send a quick message much like a text. I love that it’s glass instead of plastic and has a wide base. 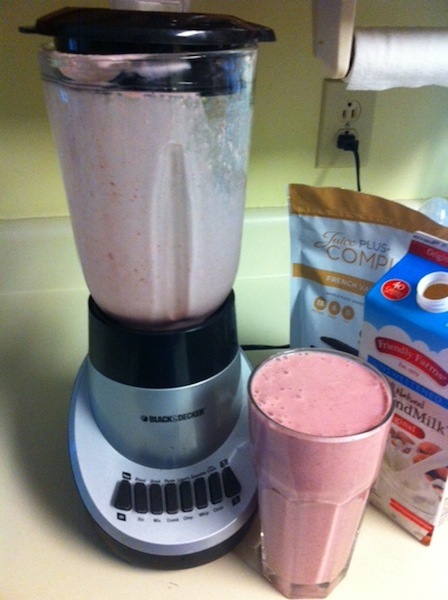 I may not be a blender connoisseur but one thing I have learned through the years is that you don’t want a base that gets narrower at the bottom. I found this puppy when it was on sale at Target so that definitely made me happy too! This probably doesn’t come as a surprise to you, but being on a written budget really is one of my favorite things. 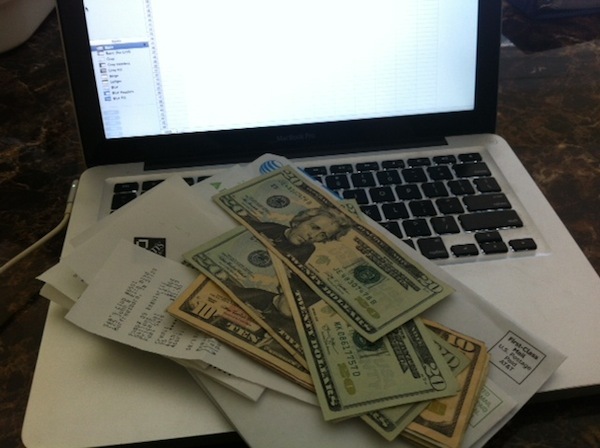 I enjoy working with the numbers and keeping our finances organized. It really is freeing to know that we have x amount of money to spend on birthday gifts or need to save x more for property taxes or vacations. If you’ve yet to get your family on a budget, I urge you to try one. The work is worth the financial freedom you’ll gain! If you have a network marketing business (oils, cosmetics, etc. 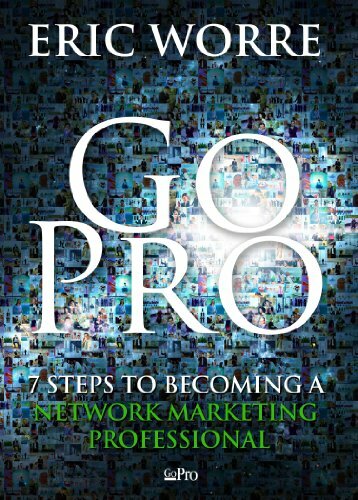 ), Go Pro by Eric Worre is a must read (or listen). He shares step-by-step tips and tricks that he’s used to build his business for the past 20+ years. I love that Eric guides us through the entire process, from introducing a product/opportunity to growing a team. If this book doesn’t get you fired up and passionate about your business, I don’t know what will! The Johnny Jump Up has been one of Dalton’s favorite “toys.” And while he’s just about grown out of it (such a sad moment), it has provided him with tons of fun and play time. When we first put him in this contraption he was unsure of it, but as he quickly became more comfortable and has loved it. 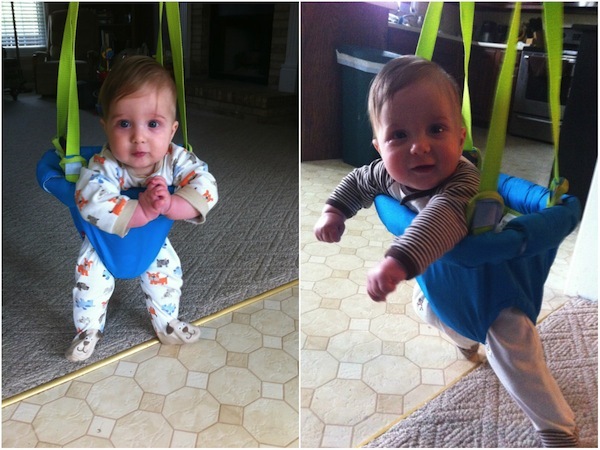 Now he jumps, spins and even swings in it. Other than the Jump-up, all you need is a doorway that has molding around it. This is hours of entertainment and a wonderful shower/birthday/Christmas gift! Okay, now that I’ve shared a few of my favorite things, it’s time for you to share.